Finding the classic bedtime story Goodnight Moon to read online can be challenging, but you can get a glimpse into the lullaby through some Internet resources. Reading books online is the polar opposite of buying them from rare bookstores, but many find the convenience of accessing children's stories online to be very appealing. Goodnight Moon is an excellent selection whether you want to purchase the classic lullaby or whether you simply want to read the story online. The story is among the best children's picture books and it has been a favorite nighttime tale since the late 1940s. Why look to the Internet to access a child's story? Some parents use online resources to determine whether they would like to add the book to their child's collection. Others may want to commit the story to memory or they simply revisit their favorite childhood bedtime story. 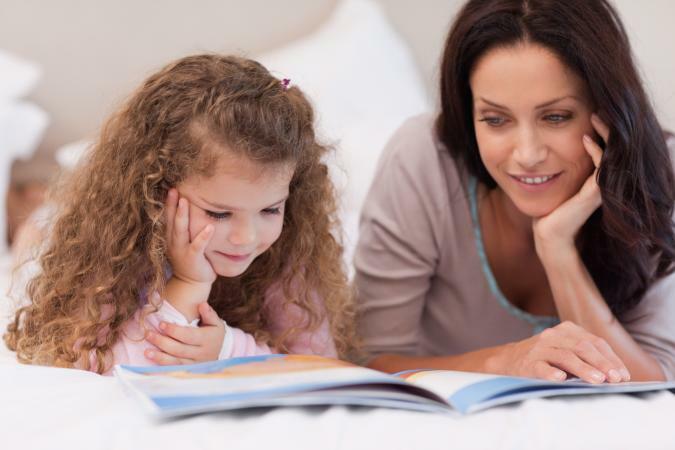 The bedtime story is meant to be read aloud, with soft cadence and whispering tones and it is a great online reading selection. While you can't expect to read books in their entirety at no cost, some retailers offer previews of the books that they sell. If you want Goodnight Moon to read online as a preview, book retailers can give you a glimpse into their selections. One of the best places to read sections of books online is Amazon.com. The site has a "Look Inside" feature that provides immediate online access to pages of many of the books available for sale. Those who want to review Goodnight Moon before purchasing can benefit from using this helpful feature on Amazon, but access is very limited. Currently, the book is not available on Kindle, but visitors can request that the publisher makes the book available on Kindle at the Amazon website. Barnes and Noble has a "See Inside" feature similar to amazon's "Look Inside" that gives limited access to books online. Visitors who have a Barnes and Noble account have more access than those who do not. You can check out library books online for free and the easiest way to do this is to secure a library card in close to home. Many libraries offer free downloads to their members at no cost. You can easily access stories like Goodnight Moon using this reliable free online reading resource. Those who want to download free kids books may not have much success with finding a book like Goodnight Moon because the story, though a classic, is relatively new. Some websites, blogs and discussion forums contain the poem in its entirety without images. The book is still under copyright and the reproduction and distribution of the poem infringes on the copyrighted material.